Strengthen your core... help prevent back pain! Pilates aims to strengthen the body and restore its natural alignment, by focusing on core muscle strength, posture and mobility. Regular practice can improve fitness, muscle tone and flexibility, and because the focus is on smooth, coordinated movements. Pilates can help to restore a sense of wellbeing. It can also help to improve common health issues including back pain and arthritis. Age or pregnancy need not be a barrier - Pilates can be tailored to all levels of ability, fitness and experience. 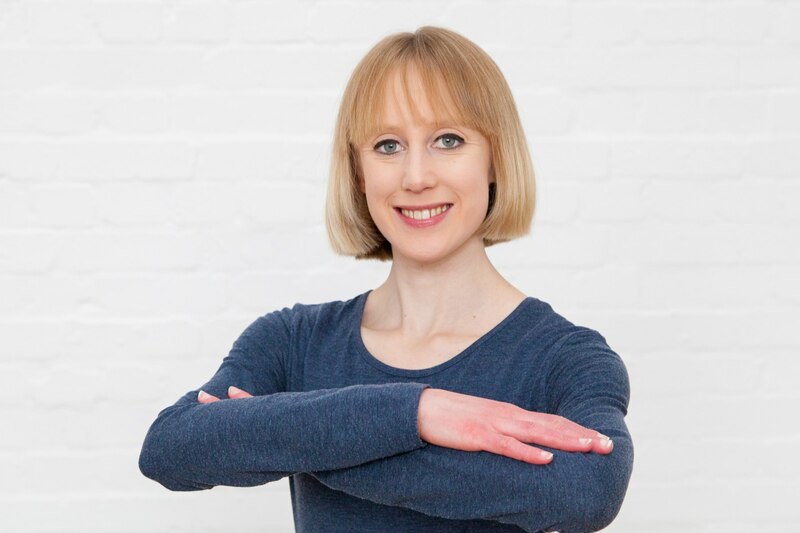 Claire teaches Pilates mat-work classes for beginner and intermediate levels of ability. Classes are limited to 10 participants allowing you to benefit from extra support and guidance whilst you exercise. Claire's Pilates classes involve a mix of standing, sitting and floor based exercises, to improve your posture, body alignment and core stability. No prior levels of fitness or ability are required as guidance can be given before your first session. Each class covers a range of adaptable exercises at various levels and intensities. This allows you to work at your own level and progress steadily from week to week. These sessions allow you to benefit from individual support and guidance, suited to you, your fitness/experience and personal goals. You can attend on your own or with a group of friends and family (maximum group size is 6). A one to one Pilates session can be especially beneficial if you are a beginner, if you have certain health conditions and if you are pregnant or have recently had a baby. You may also find a one to one session helps you to gain some valuable 'you time' and it can be an ideal way to focus on your exercise and what you would like to achieve. During your one to one session you will be asked some questions about your health, your lifestyle and what you would like to achieve from Pilates. Claire will then use this to plan a series of exercises for you, which can be adapted according to your progress, goals and preferences. You will be able to ask questions, gain advice and ensure your technique is spot on so that you can improve your health and achieve the results you want. Please note your first session will act as a consultation, involving a questionnaire, a chat about your health and some simple exercise and posture tests, so that your health, posture and movement can be assessed. This will help Claire to plan your Pilates programme for future sessions. Mats and small equipment (e.g. TheraBands) will be provided for you. Just come wearing comfortable clothing which you can move easily in, and bring a bottle of water.